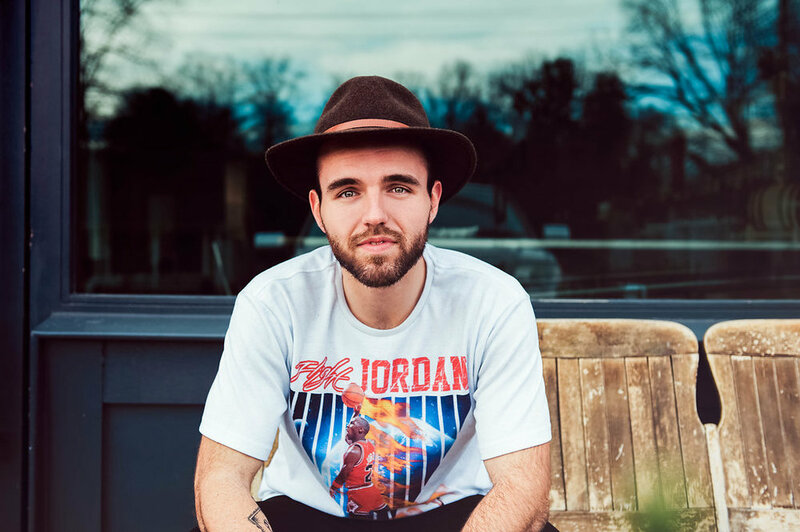 Based out of Raleigh, North Carolina, Tyler is described as an energetic, personable musician born and raised in Raleigh, exploring the reaches of indie/alternative rock while giving a different spin on the singer/songwriter community. Acoustic events showcase live-looping with twists that are certain to entertain while full band events showcase various local musicians in tandem for a unique show every time. My friends who have traveled internationally - is ordering the local currency a necessity?